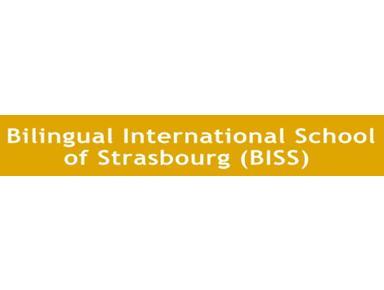 The Bilingual International School of Strasbourg is dedicated to the intellectual, personal, moral and cultural development of its students. The curriculum reflects the international character of its student body, with English being one of the two languages of instruction. The French language and culture are carefully integrated into the school programme, allowing the students to take full advantage of the rich environment that surrounds them. The ultimate goal is to offer a full programme from Primary through secondary education following the international Baccalaureate framework. The curriculum is based on the Primary Years Programme (PYP) developed by the International Baccalaureate organisation. This stresses inquiry and critical thinking as well as achieving skill levels consistent with anglophone national curricula.